I don’t know about you, but I’m desperate for this winter to end and give way to spring. There’s something about the slightly longer days that is making me want to get ready for spring. 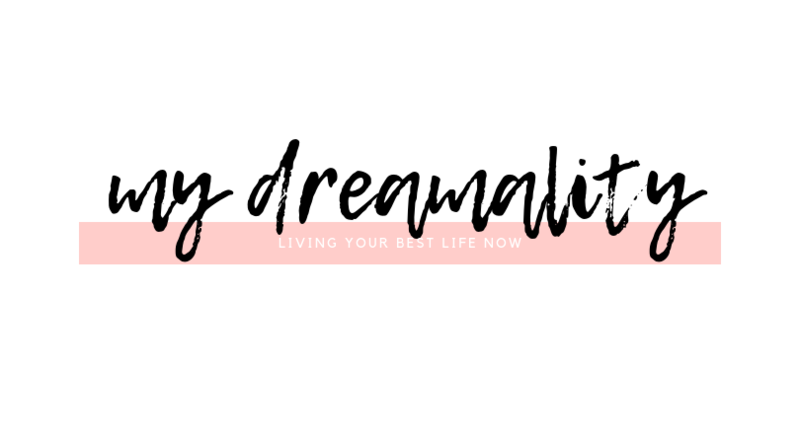 It doesn’t seem like we should be getting ready for spring by any stretch of the imagination, but the reality is that sooner or later the season will be here. Why not speed up the process? 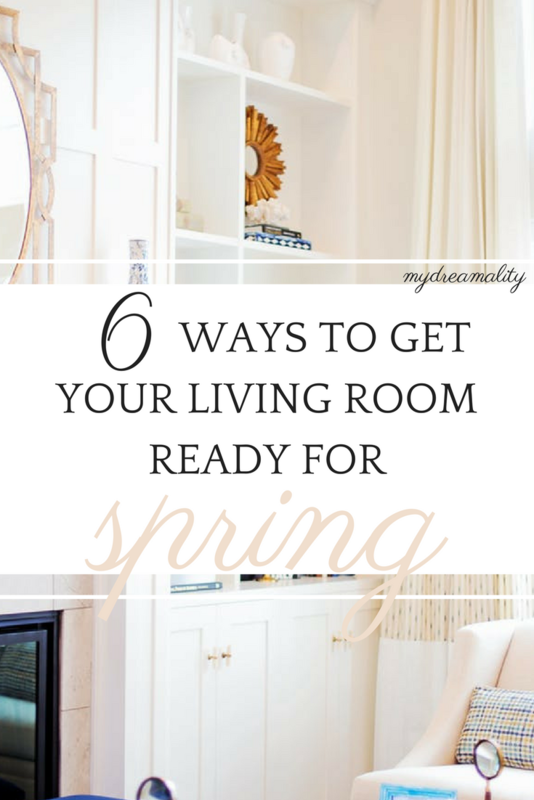 I have 6 ways to get your living room ready for spring that are simple and won’t break the bank! And of course, they’ll make you feel that much closer to spring. The effect of what’s on our walls can make a big difference in our rooms, especially one like the living room where we spend so much of our time. A seasonal swap of wall decor can quickly bring in the colour that these grey days long for. Colour is usually key when transitioning from a season like winter to spring. For those of us who prefer more subtle ways to bring the outdoors in shops like Cox and Cox can offer contemporary prints that illustrate the season in a beautifully delicate way. Whilst there may be some of us who prefer light and airy decor there are some of us who are desperate for colour and aren’t shy about incorporating it into our homes. Any injection of colour can come from adding those colours that we deep seasonally appropriate or simply going for those that are our favourites. The psychology of colour in the home is a good guide to follow to know what colours can invoke certain feelings and vibes. Swapping out accessories can mean what we want it to mean. We may all want to get online and buy our entire Amazon wishlist (we all have one, right?) in one go, but it doesn’t necessarily mean that. 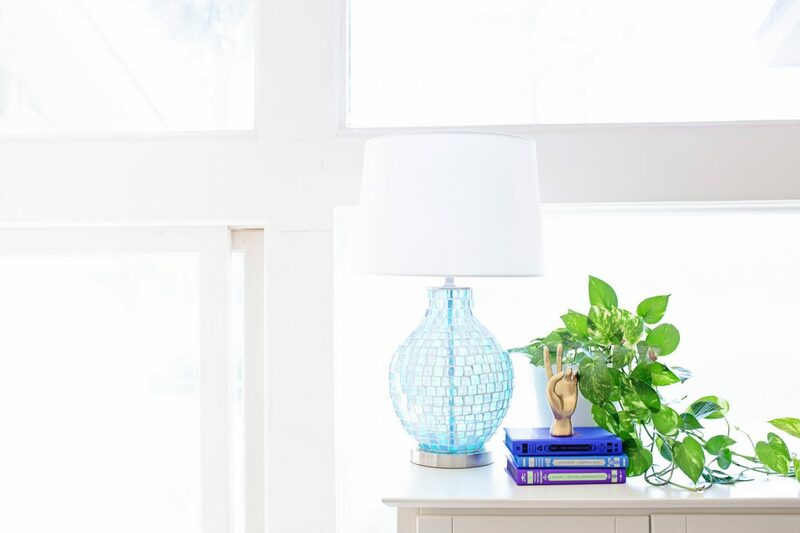 It can mean that if that’s what you prefer, but if you are wanting to make changes to your decor without any spend then why not shop your home! I have a gorgeous smokey purple vase that I bought at Sainsbury’s a couple of years ago that stays in my cupboard during winter and comes out to play for spring. I also get rid of my much-loved fairy lights as soon as the days get longer and store them for when autumn rolls around again. Tip – Supermarkets have a wide array of decor items which are not only great quality but also a good bargain! Not only can you swap out those seasonal accessories but you can also “go shopping” by swapping things out from room to room. My favourite things to swap out are mirrors and once the season changes I bring in mirrors with lighter and brighter frames from obscure places to more prominent places like the living room. Spring brings to mind greenery and florals so why not embrace that and bring the outside in? From popping some shop bought dandelions in a jug to going all out and ordering a bouquet of fresh flowers for delivery adding the colours and scents of flowers to your living room is a simple spring addition with a huge wow factor. Greenery also helps bring the outside in, as well as having the added benefit of purifying the air that is probably stale from so many months of having to keep cosy indoors. Once you know what colours you want to bring into the home soft furnishings are the way to go. It may seem quite obvious but the difference that they make is quite astonishing! You can buy cushion covers of all different shades and colours or go for those with novelty prints and quotes for a bargain online. If you invest in good cushions swapping out the covers is easy peasy. You won’t need to incorporate throws for the warmer months, but the UK spring isn’t like a spring in say, Spain, so a nice throw won’t go amiss. The power of scent in interiors is undeniable and incorporating the scent you want your home to exude even if it is in an artificial manner is sure to set the scene. A good candle can see you through the season whilst a diffuser can ensure that there is scent dispersed throughout your living room without being too overpowering. 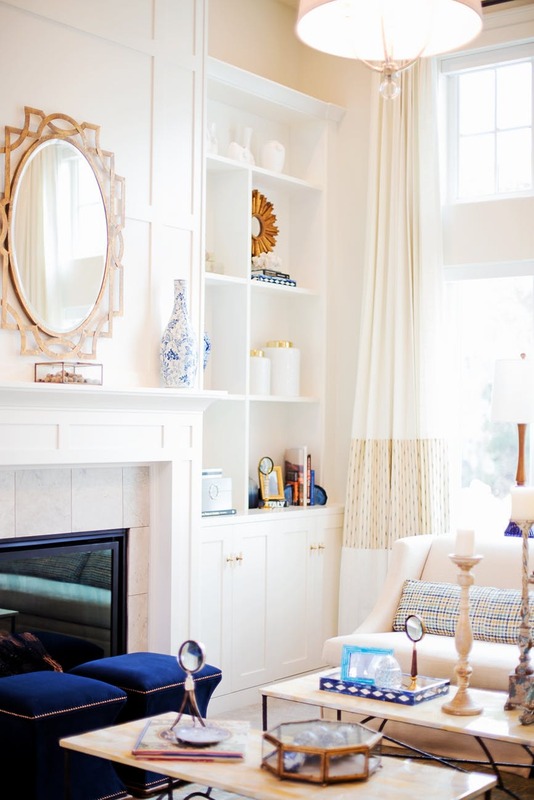 If you’re looking to clear the cobwebs so to speak and give your living room an injection of spring these sure-fire ways will transport your living room from winter to spring even if the snow is still falling outside.